Quality manufacturing can mean the difference between absolutely no effect – or even dangerous effects – and fantastic results! 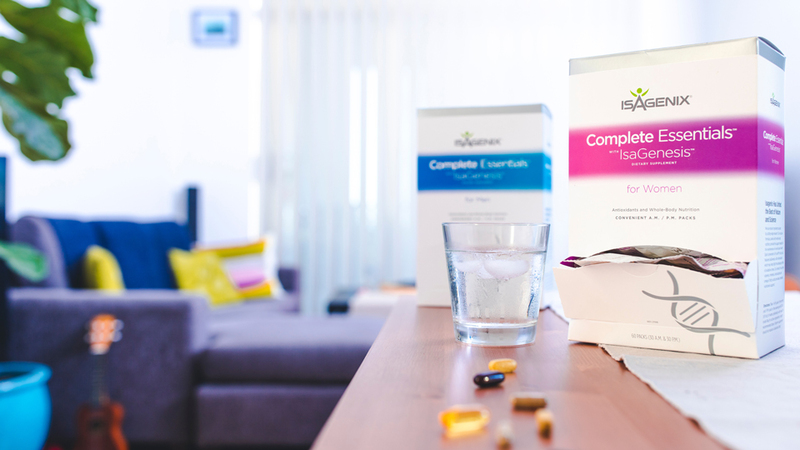 Rest assured, the Isagenix® No-Compromise Quality Policy is extensive and thorough to help take the guesswork out of good nutrition. What exactly does this policy entail? All our products, including our range of vitamins and supplements, are made in accordance with the highest standards of Good Manufacturing Practices (GMPs) for dietary supplements. Isagenix strives to not only meet but exceed the GMPs required under the US Dietary Supplement Health and Education Act. This is to ensure that our supplements do not contain contaminants such as heavy metal materials or animal products that have been found in other supplements on the market. Isagenix does this by using certified organic raw materials whenever possible – as long as they meet standards of purity, safety and potency that are tested by qualified third-party organisations. Isagenix is one of very few companies to inspect and analyse products throughout the production process, which includes testing raw ingredients through to finished products. Next time you open your AM or PM pack of Complete Essentials™ with IsaGenesis™, remember that you’re receiving the nutrients that you need, in the right amounts, with only the highest quality ingredients! Find more information about our No-Compromise Quality Policy here.